The XP650 is ideal for applications where high temperature performance is required. 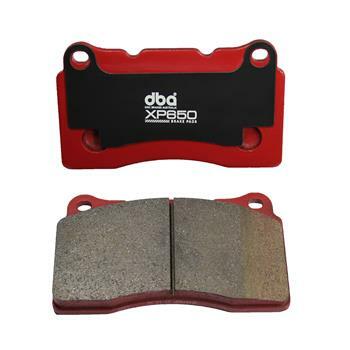 This pad features a Kevlar metallic formula, and can comfortably operate at temperatures in excess of 650°C (1200°F), while maintaining excellent pedal feel. The XP650 is perfect for passenger cars being used in high-temperature applications (such as track day events), as well as 4X4 applications where high heat is generated by heavy towing loads or heavily outfitted vehicles.